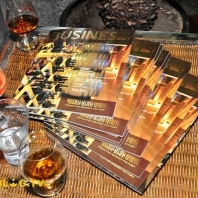 In november 12 the presentation of BUSINESS MAGAZINE was organized in Ararat hotel. 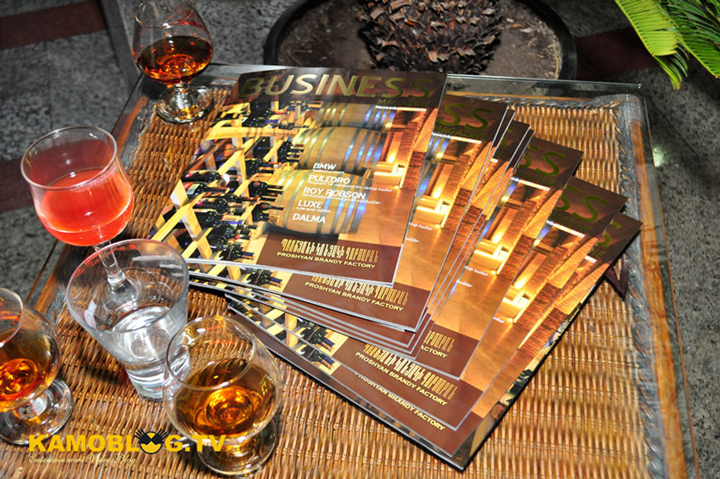 New business magazine special for business market. 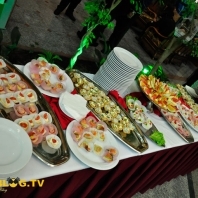 The magazine mainly covers advertising information such as the brands, fashion boutiques, entertaining areas, business centers. It won`t be even on sell-out. 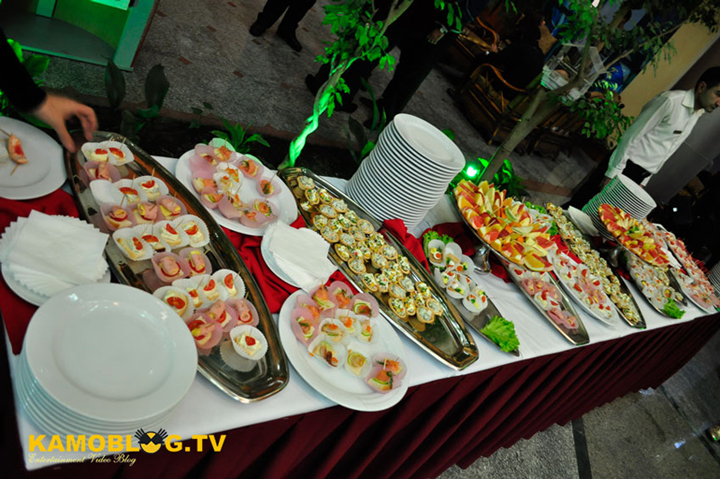 Liable to get only in the best hotels, business centers and in the airport as well. 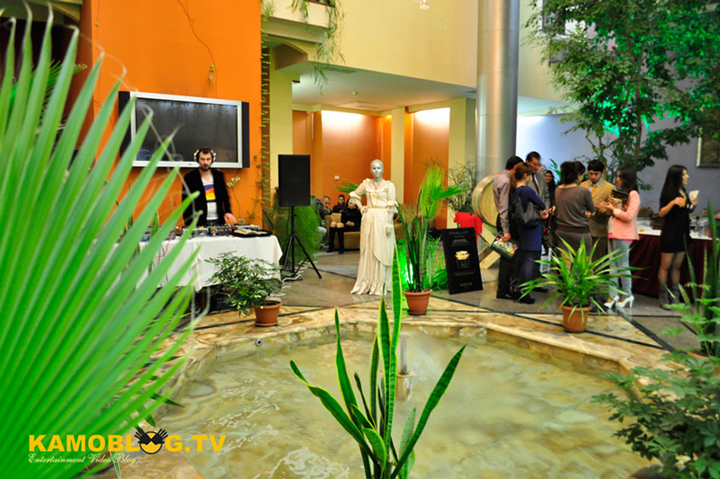 The presentation took place in Ararat Hotel in Eden Garden where first issue of the magazine was officially introduced by the latter`s founder Karine Shaverdyan. 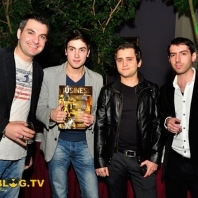 Famous showman Avet Barseghyan and DJ – Smoke kept the warm evening up. General partner of the magazine, Proshian Wine and Brandy factory handed a huge pin on which all the guests left their wishes. 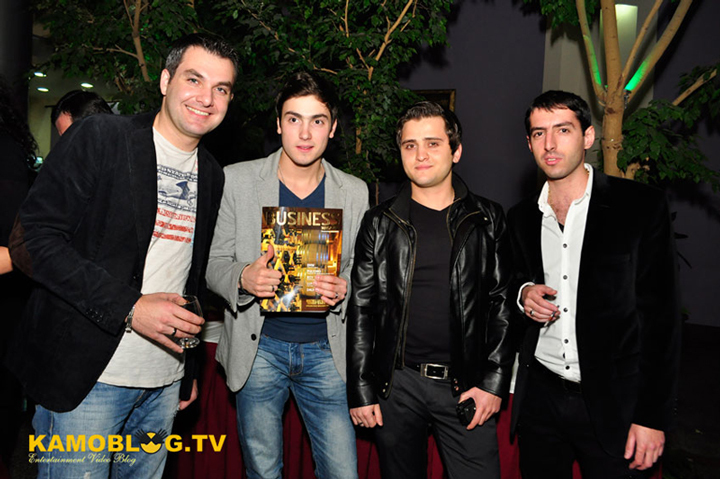 Next year on the one-year presentation of the magazine the will taste the wine.